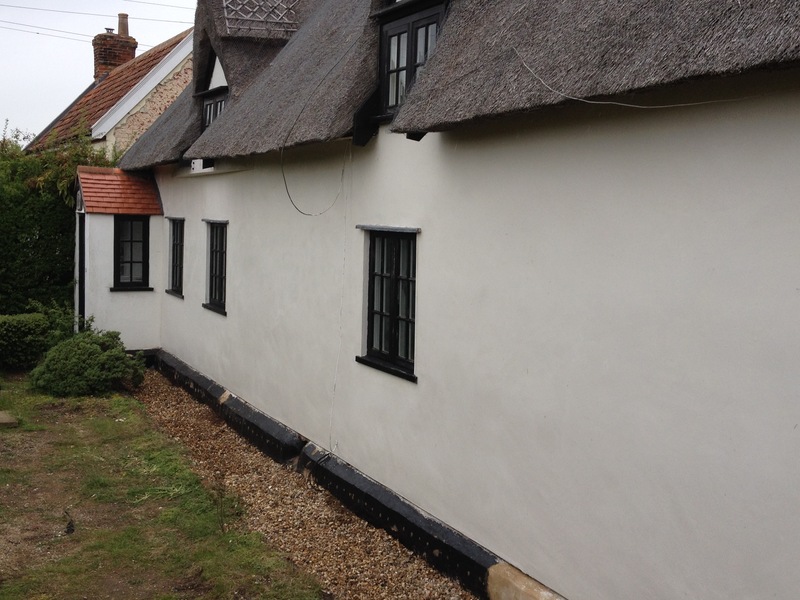 The use of lime mortars and plasters as a protective and decorative coat for walls is an ancient process. 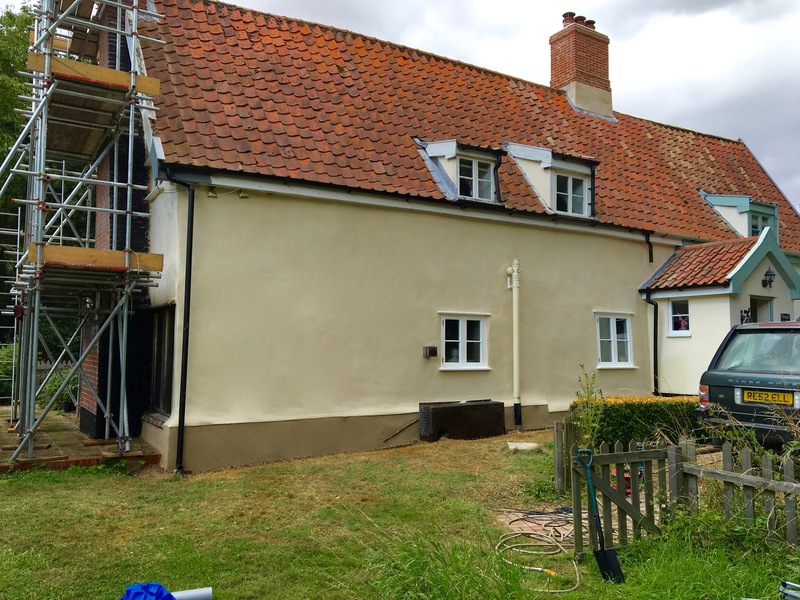 The raw materials, often locally sourced were blended into renders and plasters to suit most purposes, from a simple decorative coat to an internal wall to a fully functional render to protect against weather, there was and is a product to do the job in lime. 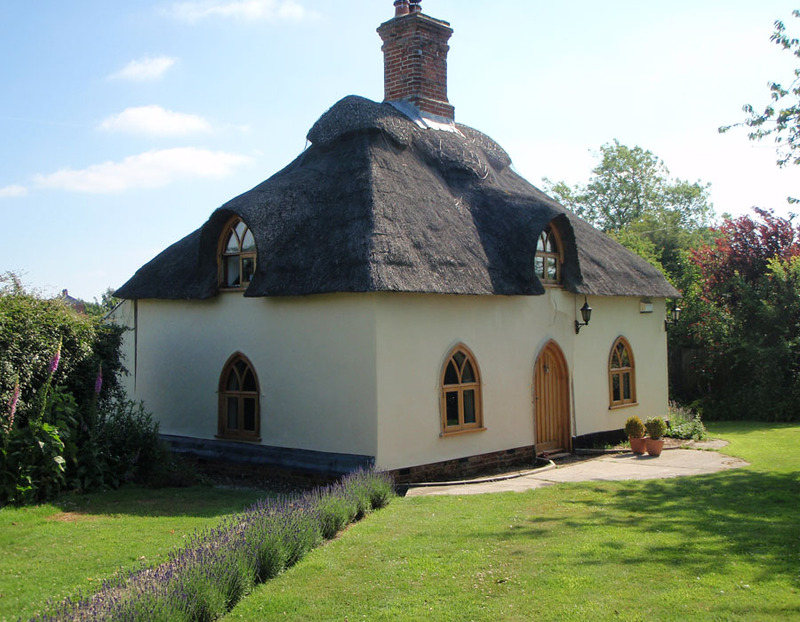 Naturally breathable, lime products do not resist the moisture transit through walls and work as one with masonry,oak and lath. 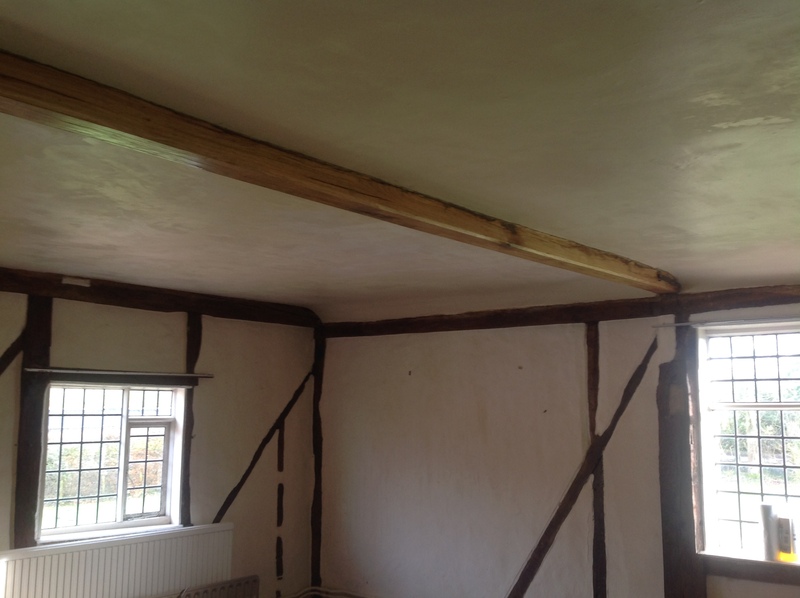 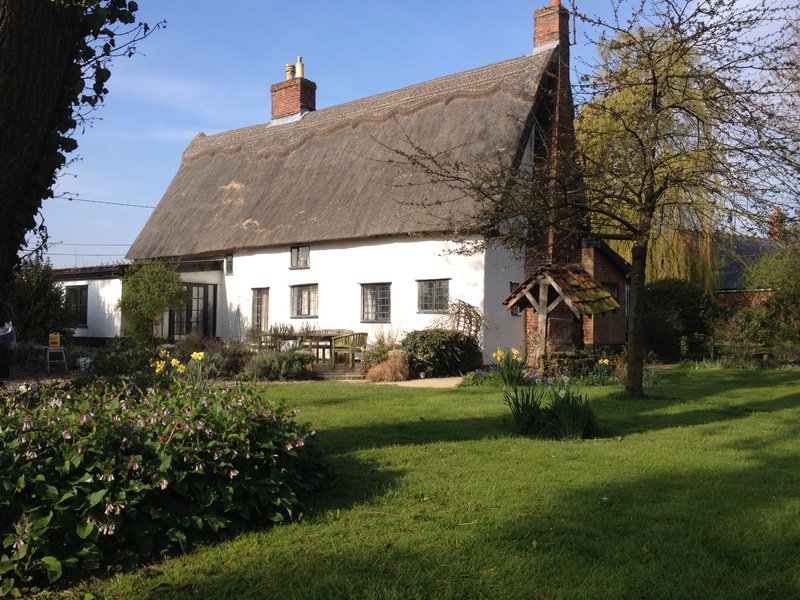 It is claimed that lime mortars ,renders and plasters can ‘heal’ to an extent-we know form experience that they are far more flexible and tolerant of the movement that period and naturally sustained timber framed buildings have. 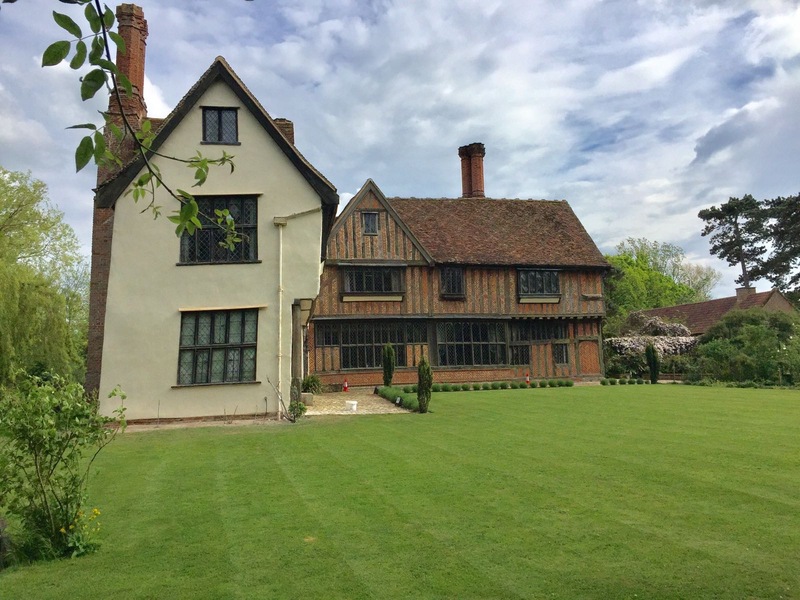 Here in Suffolk as in other counties, the use of lime as pargetting-a decorative relief panel or border is a feature that adds a unique aesthetic quality to our buildings. 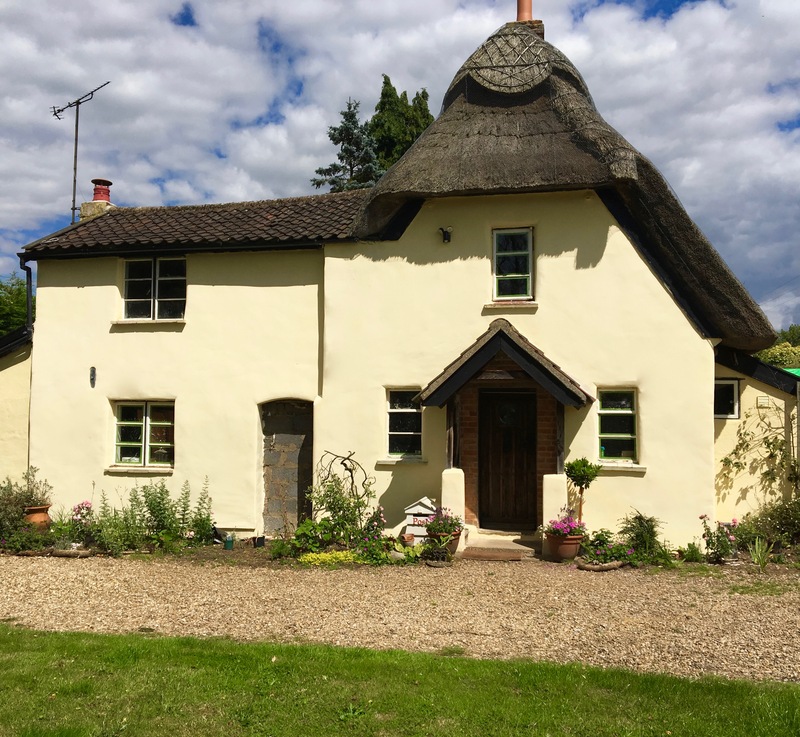 We use a range of recipes to blend the right lime,chalk, hair and aggregate to suit the form and function of the project, matching where appropriate the existing material. 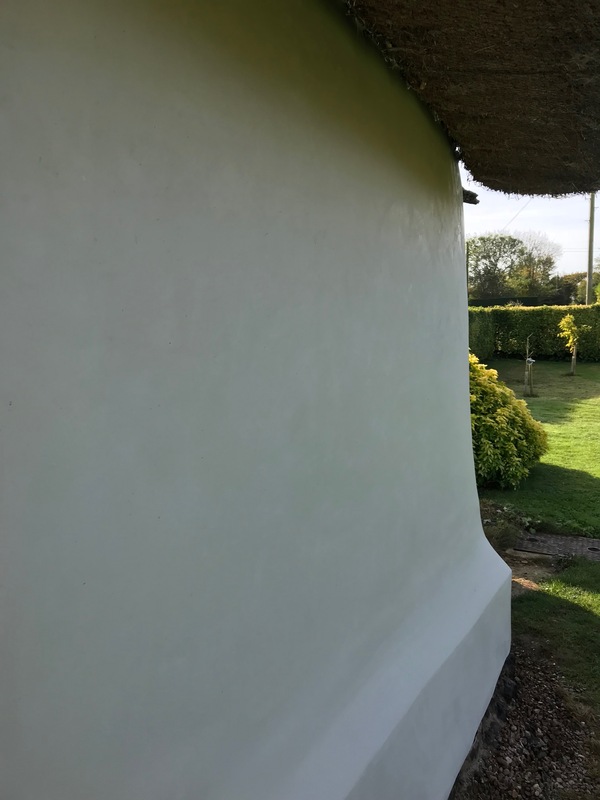 Lime plaster in particular can be an extremely tactile and organic surface, bringing its own qualities as a finish to a natural, period or contemporary building. 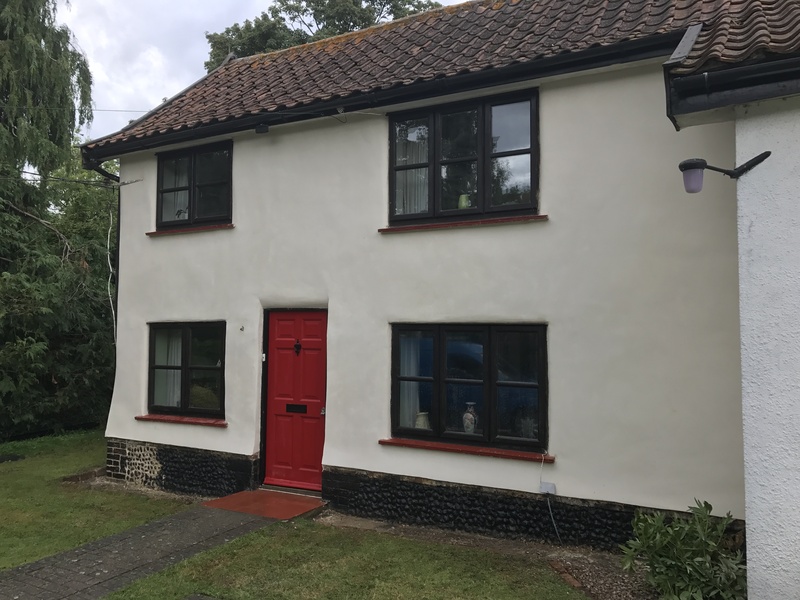 So often we come across period homes that have been brutally rendered using a cement based mortar- it can only lead to the cracking of the hard material and subsequent infiltration of moisture,which can soon damage timers and masonry underneath. 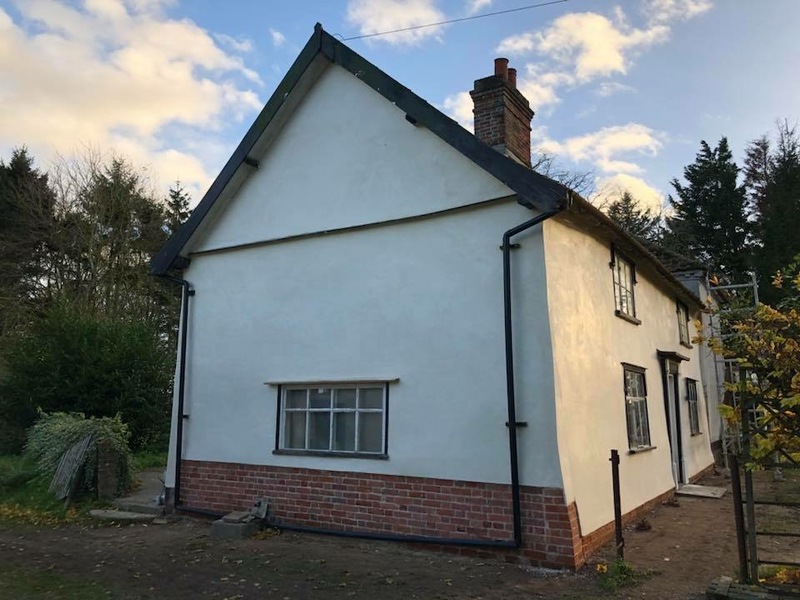 In such cases the usual approach is to carefully remove the cement render, repair the fabric and re render using a lime blended to suit the situation and context. 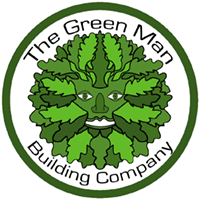 Working with lime is a joy,a challenge and an experience that just feels ‘right’ for the buildings we work with!